“Time is the friend of the wonderful company, the enemy of the mediocre.” This famous quote by Warren Buffet – who is currently valued as having a total net worth of $78.7 billion – reflects the well-known tendencies of this wildly successful investor to make incredible stock picks, and then to hold his stocks for a long time. But how does one identify what Buffet terms a “wonderful company”? What drives an individual’s investment decisions? With so many companies and markets to choose from – and endless “expert” advisors offering advice – how does one cut through and identify the right investment route? 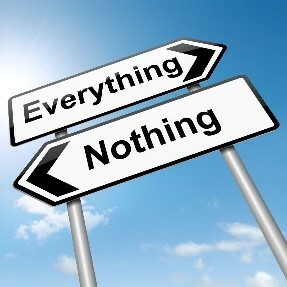 As with other situations where there are just too many choices, and you need to weed through the options and figure out find what you’re really looking for – for example, as a student choosing a university or deciding on a career – it’s partly a question of self-definition: understanding what you want, what you believe in, and what your strengths are. The key to effective decision-making in these circumstances is to develop a personal strategy, i.e., to write out a roadmap that reflects your philosophy and approach. Every famous investor has a personal strategy. Kevin O’Leary, with a net worth of over $400 million, wants his money to bring back what he calls “prisoners of war.” Peter Thiel, with a net worth of $2.2 billion, talks about identifying disruptive technologies that change how we live, work, and play. And Carl Icahn, with a net worth of $16.6 billion, believes it’s best to buy something no one wants and then get actively involved in the company, bringing about whatever changes are necessary to deliver more value to shareholders. Bottom line: By creating a personal strategy of investment – what’s known in the trade as an investment thesis – it becomes easier to figure out just where you should invest. An investment thesis is particularly significant in the startup space, which is more risky than other kinds of investment options – and where your investment is, by definition, medium to long term. It’s easy to ride a trend and get lured by the unicorns. By first formulating – and then following! – a well formulated investment thesis, you avoid the trends and maintain the ability to keep your eye on the big picture. The first step in creating an investment thesis is simply to brainstorm by opening a fresh Word document and reflecting on what is important to you. Think about how and where you are interested in investing, what kinds of companies attract you, and where you feel a natural pull. Do not self-edit. At this stage of the process, just go with your gut. It is important to formulate your thinking about the full range of variables. These include parameters such as industry, team profile, investment stage, investment amount, co-investors and partnerships, and target market. Next, start doing some research. Get into the details: Is there a particular region that attracts you? How much risk can you stomach? What would work for you practically? At this stage, it is important to put any personal expertise or experience “front and center.” Leverage your professional background or training, where relevant, to your advantage. For example, do you have your finger on the pulse of a specific industry? 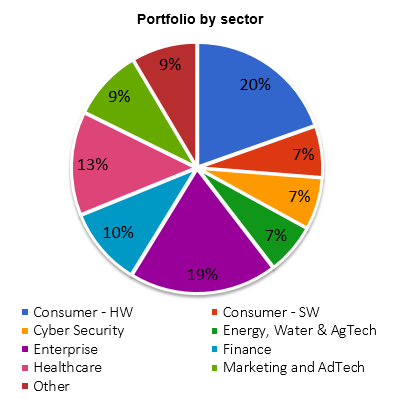 Do you have insight into a particular sector? If yes, check you are using that information as investment criteria. Once you have articulated the ideas that sit at the basis of your investment thesis, educate yourself by reading extensively about the ecosystem you are interested in – both from the perspective of the incumbents, and from the position of a startup. Publications like the Wall Street Journal, the Financial Times, and Bloomberg provide plenty of information about incumbents. Each major publication has a technology section featuring innovation as well as columnists covering specific areas. For example, Matt Levine from Bloomberg provides invaluable insight into the financial markets and fintech. 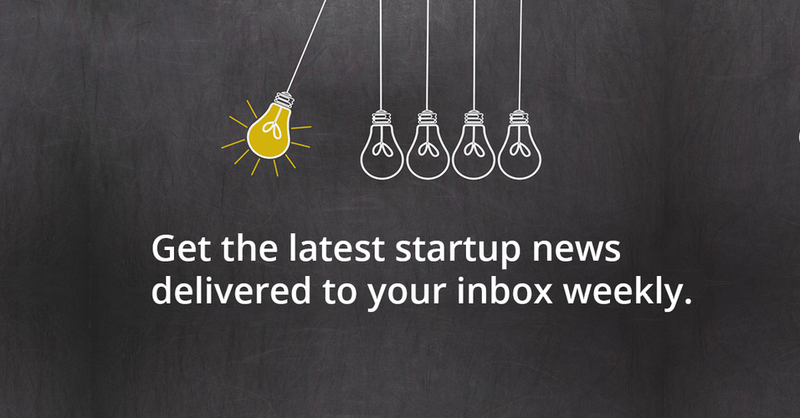 For the startup perspective, the main information hub is CrunchBase, but there are other valuable resources out there. Silicon Valley legend Eric Reis’s blog “Startup Lessons Learned” and Mattermark Daily are great places to start. And there are publications and blogs dedicated to specific industries as well. For example, CoinDesk and Ethereum Blog are good sources on blockchain, while medGadget has the latest in medical technology. They say that death is in the details. 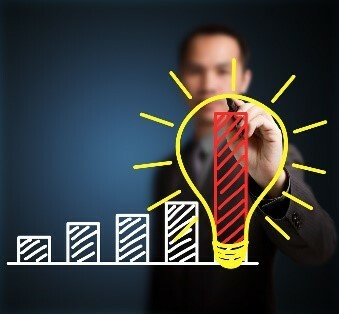 In developing a solid investment thesis, you need to explore the specifics of your strategy. The following sections outline some of what that includes: a company’s sector or industry, stage, region, and management. For some, the choice of a sector or industry is obvious. For example, you may feel that you want to stick with an area you know well. Doctors are frequently attracted to medtech deals for this reason. If you know good people in an industry, that also “counts” as expertise. Or, you can choose to rely on investment professionals and consult with people in your network. Alternatively, you may be drawn to invest in an area that you feel passionate about. For example, for some, something like drones or robotics are a real pull. What’s important here is to make sure you have solid expertise in the field and are aware of market trends in the industry. In assessing a sector or industry, there are many parameters to take into consideration. Some of them include assessing barriers to entry, the growth of the entry, what the profit margins are, and whether there is the potential of obtaining a high return on capital. 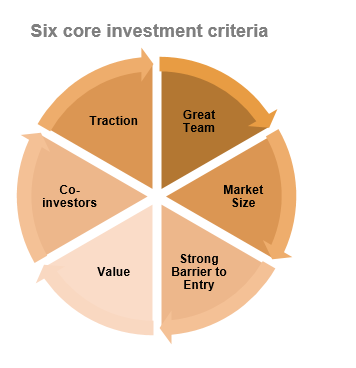 What is the optimal stage of the company that you would consider ideal for investment? Do you want to invest in seed, early, or late? While investing in later stages often means less risk, some investors prefer earlier stage startups, when the valuation is lower. However, when it comes to early-stage startups, comprehensive research is crucial. You will want to make a very careful determination regarding the company’s chances of success. You may also want to consider reducing the risk of early-stage investment by diversifying –investing in a larger number of startups. 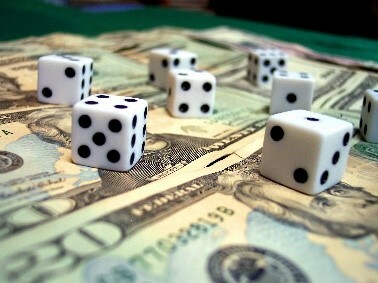 Alternatively, you can reduce the risk by going for multi-stage investments, which provides a nice blend. In the course of your research, you may discover that your industry is particularly hot in a specific geographic region or even in a single country. Some countries and regions develop unusual specializations or gain expertise in a particular industry. Alternatively, your decision might be ideologically or emotionally motivated. You might want to invest in your own country out of a sense of patriotism, for example. 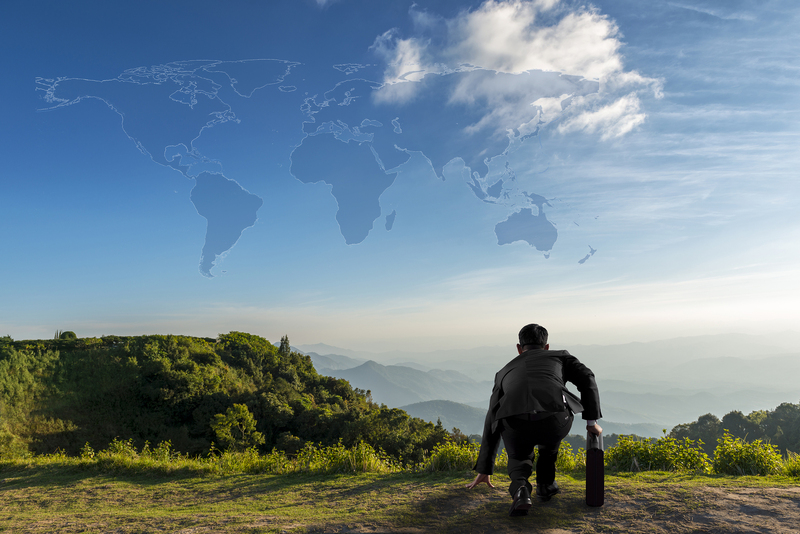 Or it can go the other way: You may have a particular passion for a country on the other side of the globe – a personal connection to a more remote region. Israel is a good case in point. Out of the many investors who show interest in Israel, some opt to invest in Israel out of a sense of identification with Israel’s people and history. Others choose to invest in Israel for purely business reasons – perhaps, for example, because they are interested in cyber, and know Israel is the world leader in this field. In defining an investment strategy, it’s important to consider the significance of a company’s team. Are they first-time founders, or serial entrepreneurs? Do they have the necessary expertise? And, no less important – do they work well together? Many startups start out with a good idea and may meet your definition in terms of industry, stage, and region, but successful development of an idea also requires an A-team. It can make a big difference if you take the time to study the track record of both the team and its leadership. Elements of good management to look out for include high insider ownership, clean accounting, infrequent restating of earnings, and effective allocation of capital. After you learn as much as you can from reading articles online, seek out experts who you trust. Find people through your own network, as well as through your network’s network. Find inspiration through the stories you hear and gain an understanding of what peers and experts are doing. Most important, get solid, critical feedback about your ideas and approach. Don’t minimize the importance of bouncing ideas off of friends. Bill Gates and Warren Buffett employ this strategy, regularly bouncing ideas off each other. It’s is a crucial stage in the process and a key element in building your success as an investor – because if you can’t convey to a friend why you’ve come to a particular conclusion and defend your position effectively, it’s time either to do more research or to go back to the drawing board. While you are reading and consulting, don’t stay married to your original thesis. Once you learn more about the industry, region, or market that you initially targeted, you might discover that it’s not the right place to invest your money, after all. At the same time, don’t be too concerned about breaking away from conventional wisdom. You may have a gut feeling that goes against what most experts are saying, and that’s fine. However, if you find there are solid reasons to open everything back up and re-assess your initial strategy, this is the time to do it. Dig up the courage to tweak your original approach. The advantage of doing an excellent job in developing a solid investment thesis is that it helps you avoid making the kinds of mistakes that result from rushed, excited, or inconsistent decision-making. 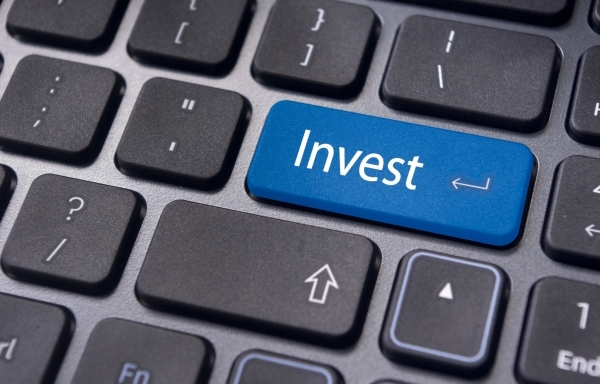 An investment thesis gives you a plan of action that is carefully researched and explored. Let’s have a look at Uber, for example. In recent years, it has been all too easy to get excited about Uber. We’ve known for a long time that the company was heading toward unicorn status. However, that does not mean Uber is the investment that you’re looking for. If your investment thesis included “the early-stage mobility space with huge growth potential,” the Uber of today is not your intended investment target – though it may seem enticing. Uber is late, and it’s big. Instead, by following your thesis you can avoid riding the trendy wave of one hot company and opt to invest in an early-stage company that you believe has real potential. The thesis helps increase your chances of investing in a big win by forcing you to define a strategy that incorporates your own expertise, personal perspective, and vision of the future. These elements combine to differentiate your thesis. But at the same time, it’s the hard work of dotting the i’s and crossing the t’s – conducting the research, networking, and giving all of it time and thought – that makes it precise and reliable. What’s it like for an investor to engage with startup investing – including diligence material, conversations with peers, and Q&A with company execs – throughout her day-to-day? she receives a push notification when a new pre-vetted investment opportunity is announced. she invites personal contacts to join her private ‘deal room’ and discuss diligence material. she enters a live ‘Ask Me Anything’ session with a funding company’s CEO for firsthand details about growth projections, competitive landscape, team background, and more. she has the opportunity to connect with her global peers and industry experts to further discuss investment opportunities. she makes investment decisions and acts on them at her pace. That’s just a glimpse into the experience and tools investors access with the OurCrowd App. Ready to give it a try? We’re hosting our next live “Ask Me Anything” event on the app this Thursday, January 12th, featuring OurCrowd CEO Jon Medved answering questions about the new OC50 Portfolio Index Fund. 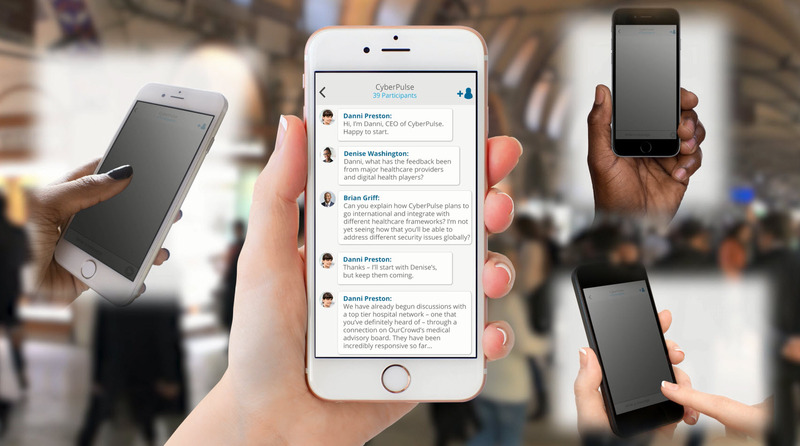 Learn more about the OurCrowd App; if you’re an investor, download the app for iOS or Android. Gone Global: Why did Israel emerge as a world-leading startup ecosystem? Much has been written about Israel’s emergence as one of the leading startup ecosystems in the world, but less effort has been made to truly understand why the Startup Nation has achieved this global recognition and level of success. Each of these reasons are worth exploring in their own right, but the reason for Israel’s success we want to focus on here is the idea that Israeli startups go global from day one. With a population of only 8 million people spanning 8,000 sq. miles, the country presents a very small domestic business opportunity for most Israeli startups. Entrepreneurs—and their investors—are ‘forced’ to focus from inception on how to penetrate much larger and more lucrative foreign markets. This demographic limitation may make it harder for Israeli startups to get their ventures off the ground, but at the same time, sets them up for greater success down the road. By having a global focus from the earliest stages of planning and building the company and product, many Israeli startups avoid the pitfalls associated with having a local bias that can prove troublesome for startups as they try to grow. Targeting a large addressable domestic market can lead a startup to delay important considerations related to distribution, differing market sensibilities and scalability, and dealing with these as an afterthought can be a significant roadblock for many young companies. Having to think three steps ahead about which markets to go after, Israeli startups strategize about these issues from their earliest days, and are better off for it. This pattern of behavior will become even more important as Israel transitions from Start-Up Nation to Scale-Up Nation. This is not to say that relocating to a smaller domestic market will increase a startup’s chances of success, but it does suggest that adopting the mentality of a startup that does come from such a market just might. And yes, we at OurCrowd certainly practice what we preach, and have adopted a global mentality. While we are headquartered here in Israel—where we continue to receive tremendous support from a growing group of investors and see an enormous volume of high quality deal flow—during our three years of operation, our team has built vibrant deal flow, strategic partnerships and investor networks around the world. 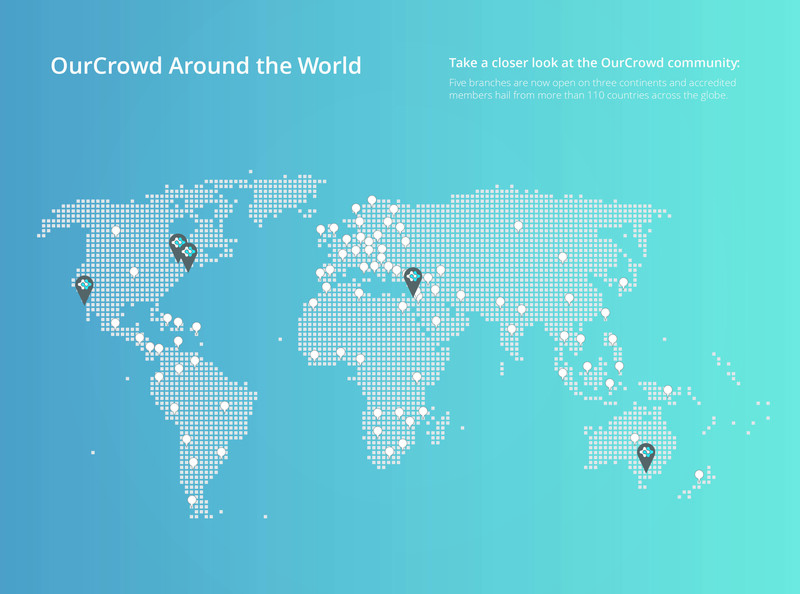 OurCrowd already has active investors from more than 110 countries across the globe and has received applications for funding from a remarkable 50+ countries. To date, OurCrowd has funded companies in Israel, the US, India, Canada, UK, New Zealand, and Australia, and expects to announce investments in additional geographies in the near future. Our latest example: Just earlier this month, OurCrowd announced its strategic partnership with United Overseas Bank Limited (UOB), headquartered in Singapore, representing a significant step towards developing the FinTech ecosystem in the region. Like so many of Israel’s startups, OurCrowd’s ambitious goal of having a global impact is part of our DNA, and, if successful, Israel will not only be known for bringing some of the best startups to the world, but for bringing the best way to invest in them as well. To find out more about investment opportunities in Israeli startups and others on our investment platform, contact our Investor Relations team or visit our website. 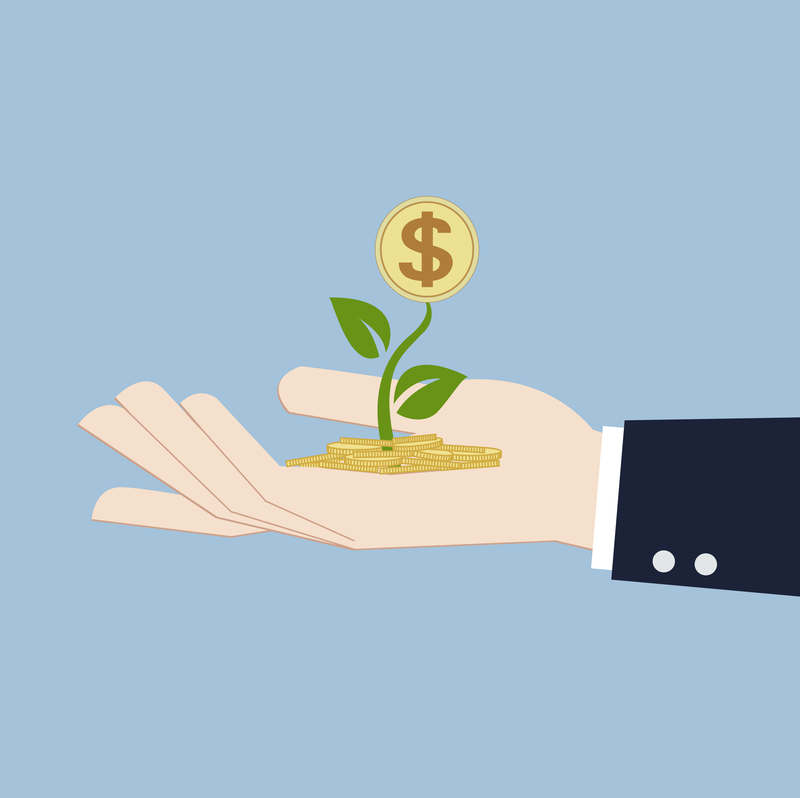 Most angel investors are interested in seed or early-stage companies. Certainly, growth-oriented companies are the ones in most need of angel funding, as VCs typically invest when a company already shows long-term growth potential. But if you are an investor driven by what stage a company is in, you likely enjoy working with entrepreneurs, are yourself a former entrepreneur and want to pay it forward, or you’re energized by the thrill that accompanies getting involved in a potentially successful venture at the idea stage. 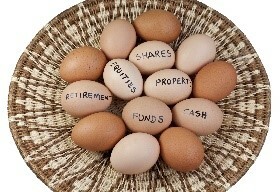 Do you have a personal reason for investing? Everyone does. There is no doubt that all angel investors are concerned with financial returns, but many are motivated by the company’s “story.” Medtech investors may be former physicians or individuals with particular healthcare concerns in their families. Investors in agricultural or food technology are often focused on impact investing, putting funds towards companies that will most likely make a meaningful global or communal impact. If you are moved by a compelling story or by the company’s reason for existing, you’re probably an angel investor motivated mainly by sector. How involved do you want to be with the business you’re investing in? If the answer is “very,” then you are considered a “hands-on” investor. Careful screening of the team involved in a venture is critical for you because you are backing the individual running the company as much as the company or technology itself. In addition to wanting to know your money is in reputable hands, you’ll want to choose a team you can imagine yourself working with, and a founder who is open to your ideas, your suggestions, and your active involvement in the company’s future investment rounds and growth. Okay, let’s be honest. You care about the company’s mission and vision, but at the end of the day it’s the market that will determine its success. How big is the need? How over- or under-saturated is the industry? For you, understanding the business plan, expected milestones, and competition is a key driving factor during your due diligence. A sound choice for you may be investing in a company with which you already have some individual connection – you know the founder, a board member, or you’ve previously invested in a company run by the team and you have established faith in their understanding of the marketplace. Most seed-stage, tech-based startups seeking angel investment are looking to raise between $500,000 to $1 million. Some early-stage companies, however, may have already raised seed funds from friends or family and have already secured their IP or proven their technology, but now need some additional funding for marketing and sales. If you feel more secure investing in a company that has already been funded and has shown practical evidence of its viability, you are likely motivated by traction. 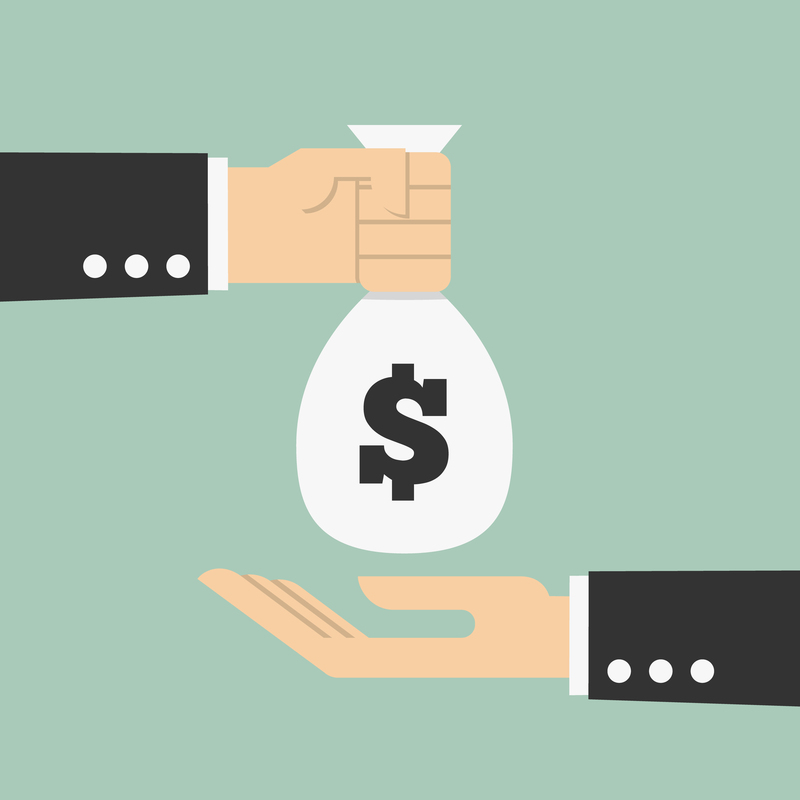 So, again: What motivates you as an angel investor? If you’ve identified with any of the above profiles, consider this when you’re seeking your next investment. We’d be happy to have a conversation with you about matching your investment style to OurCrowd companies that fit. 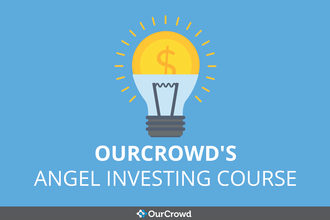 In an industry barely a few years old and growing quickly, angel investors are faced with multiple choices when deciding if they should try an accredited investor equity platform for startup investments. It can be exciting and daunting as the platforms themselves differ greatly in their business model, deal types, and possible outcomes. Join Rany Raviv, VP Business Development and M&A Iberdrola Renewables, Sarit Rozycki, President at SLR Associates in NYC, Shai Magzimof, CEO & Co-Founder of NextPeer, and Jonathan Medved, CEO of OurCrowd, for a 60-minute webinar with Angel Capital Association exploring the various online equity platforms for startup investing. Learn from two experienced angel investors who’ve each invested through several different platforms. Learn how they evaluate platforms, including differences in experience, term sheets and, of course, deal flow. Moderator: Bill Carleton, Attorney with McNaul Ebel Nawrot & Helgren. Bill is a key member of the ACA public policy advisory committee and author of a recent article about accredited equity investing. Investor speakers: Rany Raviv, VP Business Development and M&A Iberdrola Renewables, Sarit Rozycki, President at SLR Associates, both highly experienced investors who have invested using a variety of platforms including OurCrowd. Entrepreneur: Shai Magzimof, CEO & Co-Founder of NextPeer, who received equity funding through the OurCrowd platform. Platform executive: Jonathan Medved, CEO & Founder of OurCrowd, a leading equity-based crowdfunding platform. Looking forward to your participation on the webinar! 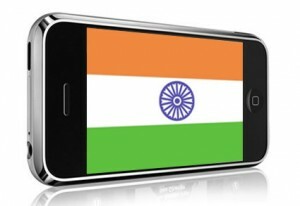 If you follow tech news, you know that this year many in the industry are betting on India. The country is no longer synonymous with outsourcing and R&D, but with entrepreneurship, especially out of Bangalore, a city that boasts more than 1700 startups according to AngelList. Private equity, VCs, and hedge funds are all laser-focused on what’s now considered the third largest technology startup ecosystem in the world. From the commercialization of agriculture advancements to cutting edge developments in healthcare to the monetization of big data, it’s true that India is not in its infant stage of innovation culture. For more than a decade now, government incubator programs, science and technology parks, and private accelerators in the country have been offering funding, workspace, and mentoring to young tech companies, as a way to boost the economy. These programs also offer critical networking opportunities in a country where businesses are often built off of personal connections. 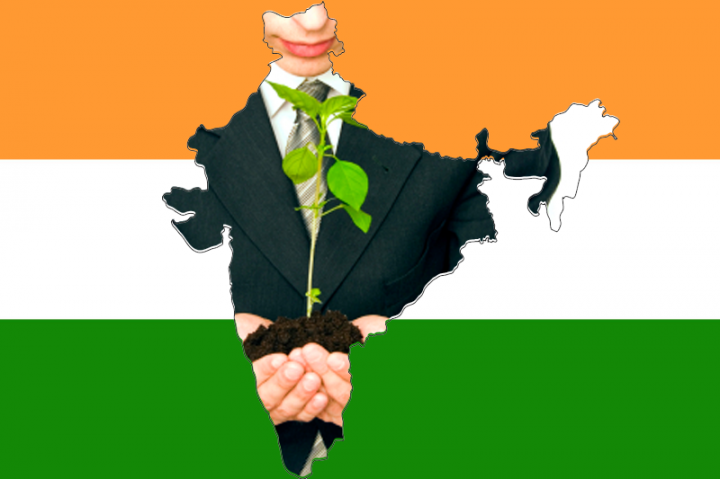 In recent years, however, India’s startups have been attracting significant rounds of external attention and, more important, capital. Internet companies, in particular, are trending, with a focus on e-commerce, as well as “habit-forming companies,” such as hyper-local delivery firms, urban transportation, wellness-track apps, and any other on-demand services that encourage frequent use and enable an improved lifestyle. India’s strong sense of community and need for a pooling of resources propels this internet-driven sharing economy. Only 5% of the population owns cars, for instance, compared to 70% in West which contributes in part to the success of companies like Ola Cabs, one of India’s most well-known “unicorns.” Invigorated by this thriving sharing economy and by the visible success of their predecessors, more young Indians see self-employment as a real possibility and feel confident and passionate enough to start their own businesses. It’s obvious, though, that above everything else, mobile proliferation and rapid internet penetration in the country enable this growth, as companies leverage mobile technology as a means both to reach customers and pool physical and human resources in their new enterprises. Earlier this year, famed technology investor Mary Meeker compared India’s internet penetration pattern of the last year with that of China in 2008 and the U.S. in 1996, signaling a transformation. India is the fastest growing country in the number of internet users, with projections indicating the current 350 million users rising to 500 million by 2017 (including 314 million mobile internet users). India already has the 3rd largest smartphone market in the world with plenty of room to grow given its still relatively low 20% internet penetration (compared to 87% in the US). The growing number of young, mobile consumers living in urban areas has driven Indian e-commerce to more than double every year for the past six years. Indeed, the industry is maturing. Following these trends of hyper-growth, venture capital investments in India have hit a record high of $1.44 billion so far this year, surpassing the $1.17 billion for the whole of 2014. This doesn’t include the intensifying M&A activity. According to software industry body Nascomm, there have been more than 65 mergers and acquisitions this year, worth close to $800 million. The most high-profile of which, says GeekTime, include the $400 million acquisition of Freecharge by Snapdeal, $200 million acquisition of TaxiForSure by Ola, and Twitter’s acquisition of ZipDial for an undisclosed amount. There was also a $40 million acquisition in the mobile health sector of Qikwell by Practo. Finally, with projections indicating the number of startups in India to reach 11,500 by 2020, one can understand why so many are looking to the East for tech trends and disruptive innovation, and why many are choosing to invest there, as well. To find out more about India-based startups, technologies, and other investment opportunities on our platform, contact our Investor Relations team or visit our website.